Max Occupancy: 4 Web only pricing. 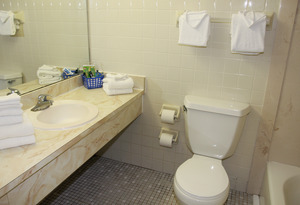 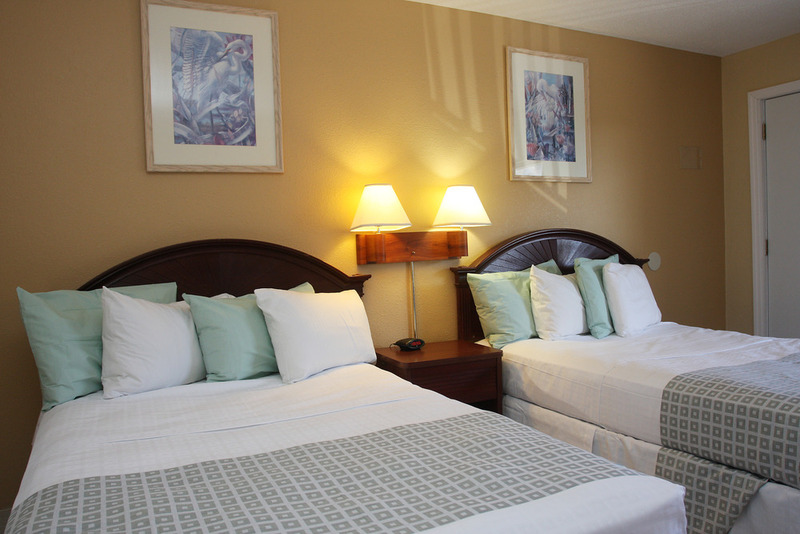 Standard room includes two double beds and small refrigerator. Complimentary continental breakfast is served daily.